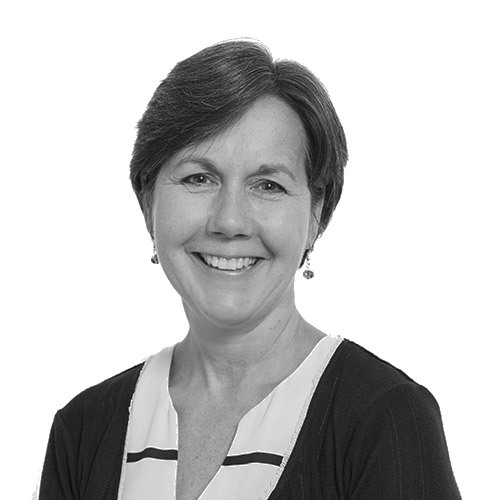 Paula is a Senior Solicitor at Newtons with huge expertise in all areas relating to wills, probate and trusts. Paula is a member of STEP – The Society of Trust and Estate Practitioners which is the professional body for practitioners in the field of trusts, estates, executorship and other related issues. Paula is a full member of STEP (TEP). This indicates that she is highly experienced and a senior practitioner in the field of trusts and estates. She has been appointed Deputy for several clients in the Court of Protection and has been a Court appointed Trustee. Paula also acts as a Trustee, Executor and Attorney for many of her clients. She is experienced in setting up and dealing with Charitable Trusts.